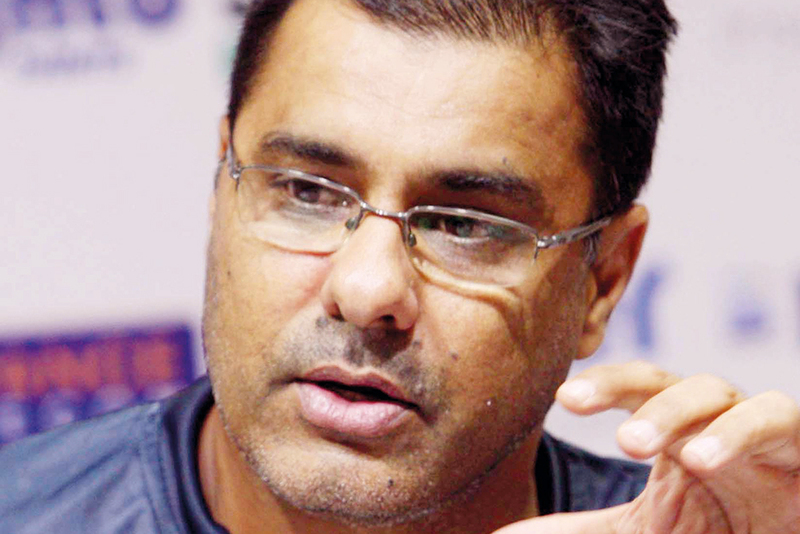 Dubai: Waqar Younis, former Pakistan captain and coach, wants Pakistan and India to produce their best on conditions abroad — especially away from subcontinent conditions. The arch-rivals playing in the Asia Cup had struggled during England tour recently. If India or Pakistan want to win, especially in England, they need to go two or three weeks early and play some side games. Waqar is surprised over how teams are right away made to play Test matches in England without any practice. Pakistan drew the recent England series 1-1 after losing the last Test match while India lost to England 4-1.